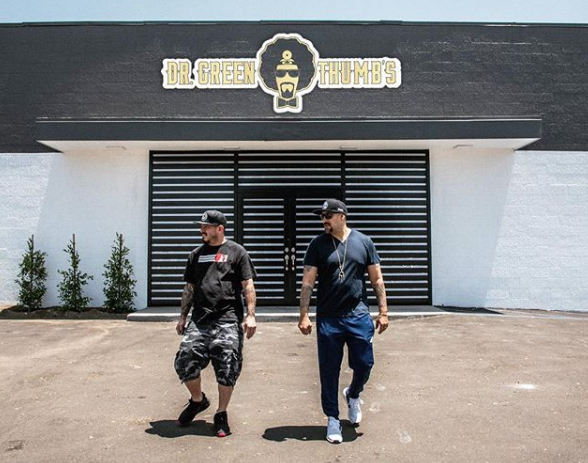 Today marked history as B-Real opened his very first dispensary Dr. Greenthumb’s in Sylmar, CA. Finally, B now has his own shop to bring all the best weed in the world to the people of California and those visiting from out of state! Dr. Greenthumb’s is located at 12751 Foothill Blvd, Sylmar, CA 91342 and carries all the INSANE brand flavors as well as Cookies flavors and more.